Search "L2080 L2090 L1940" 3 results have been found. 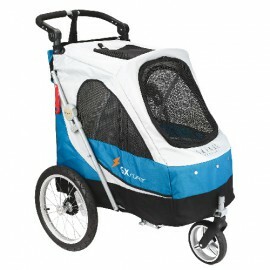 Big special stroller for big dogs or multi-animals. 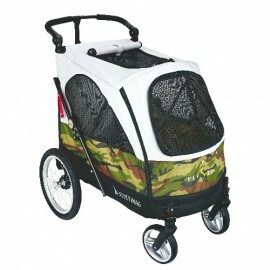 It has a front and a rear door with zippers perfect for animals to get in and out of the stroller easily. The wheels provide a real comfort during a walk. For dogs under 55.4 kg. 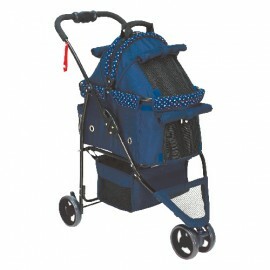 Compact pet stroller for dogs up to 30 kgs. With pockets, security leash, adjustable handle and ultra-strong wheels for a better journey. Very easy to fold up. Very easy and fast to assemble, no tool needed. Optional rain-protection, grooming tray and bike connector (see references L1971, L1972 and L1973).